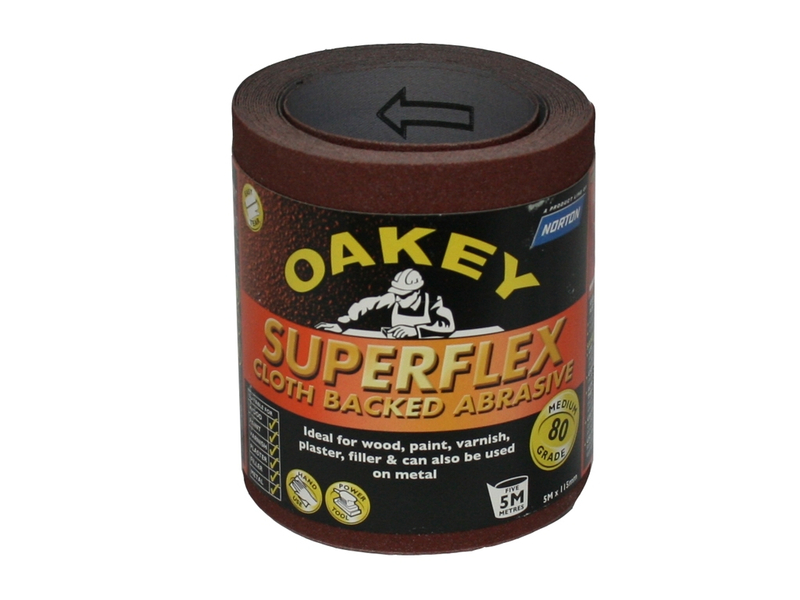 Sanding abrasives work by scratching with thousands of small abrasive particles, the bigger the particle or grit, the bigger the scratches. 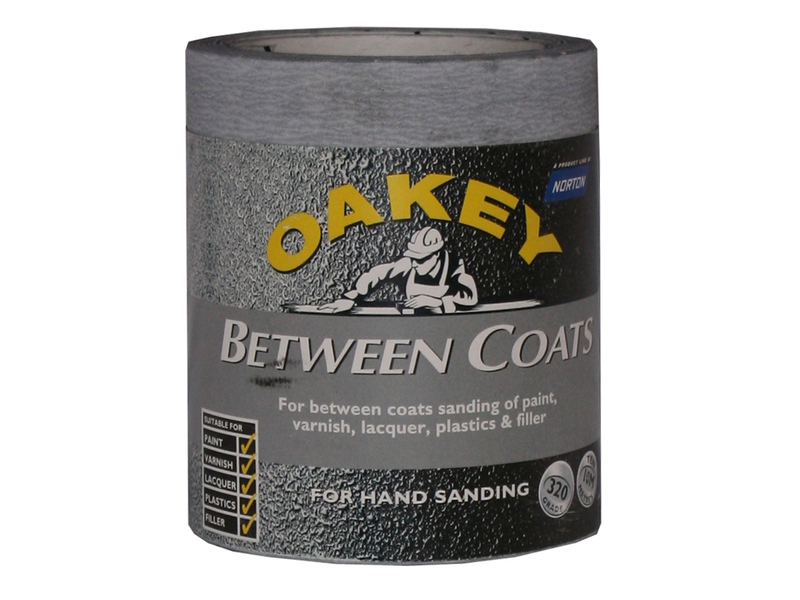 Start with a coarse grit, enough to remove surface imperfections and follow with incrementally finer grits, successive finer grit erases the scratch marks of the coarser one before. 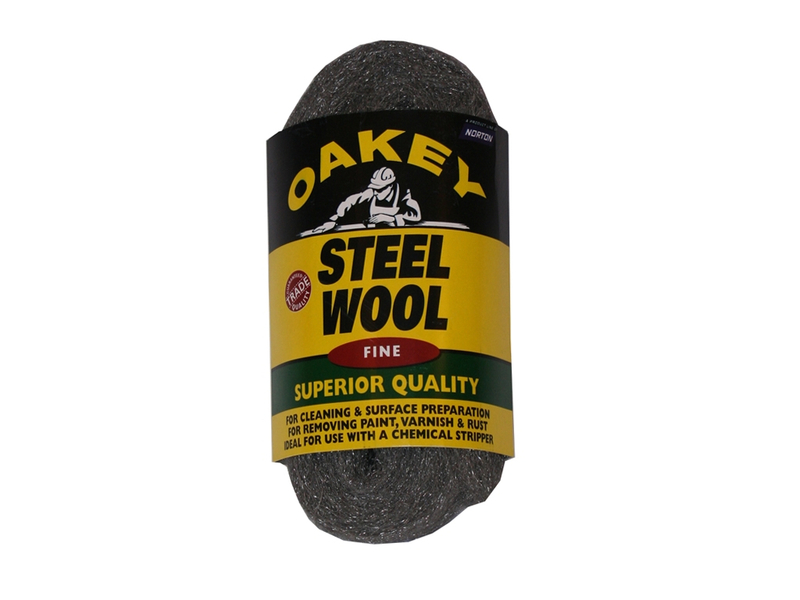 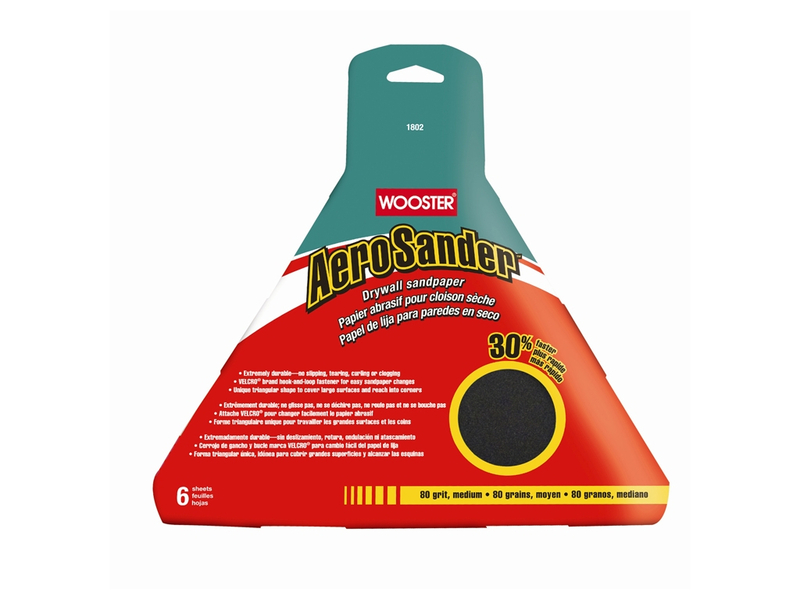 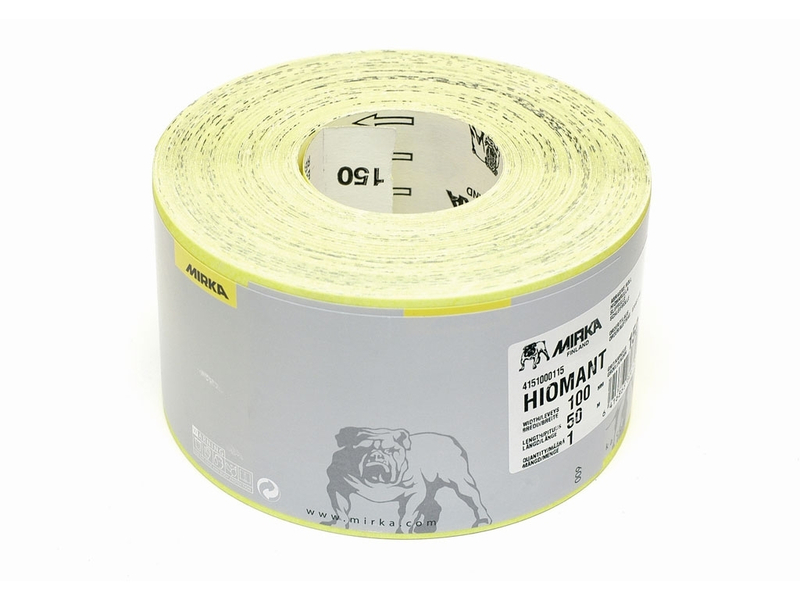 Sanding abrasives are available in a number of different formats and the more expensive products will last longer and are more effective. 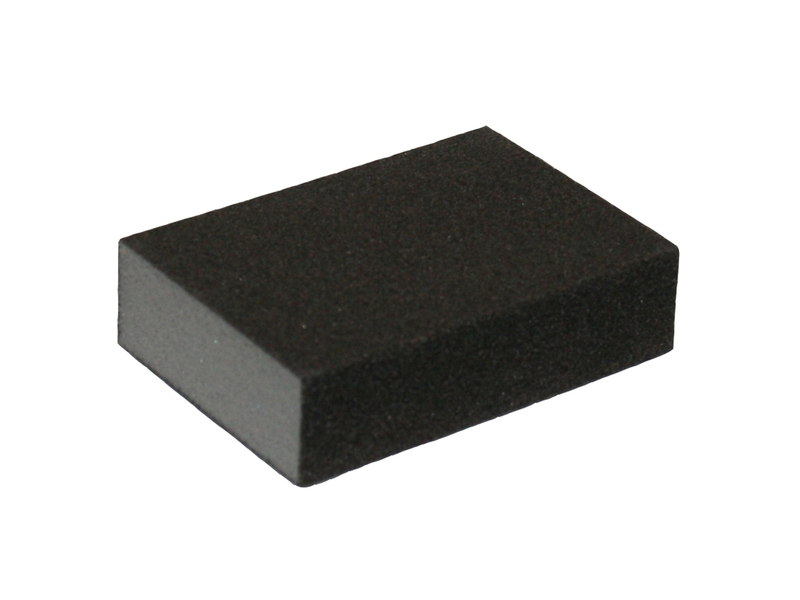 Sandpaper go from 40 Grit, very coarse to 400 Grit very fine. 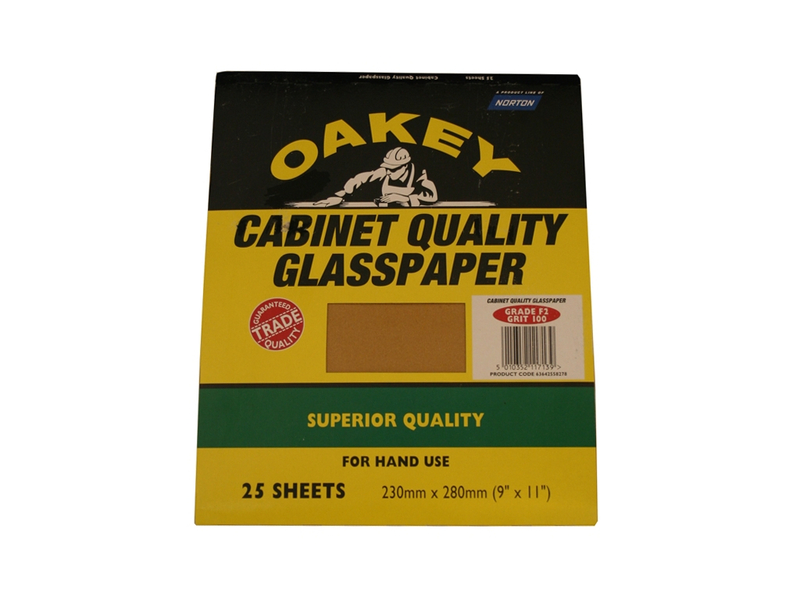 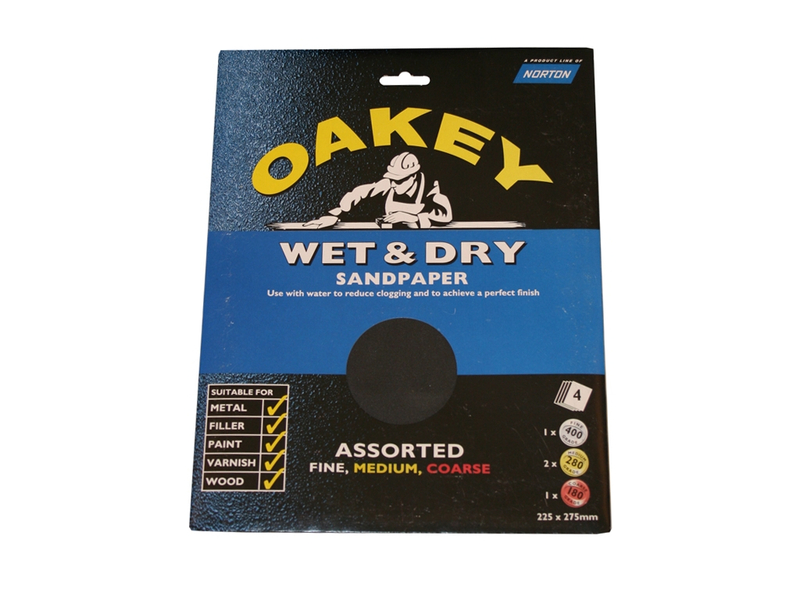 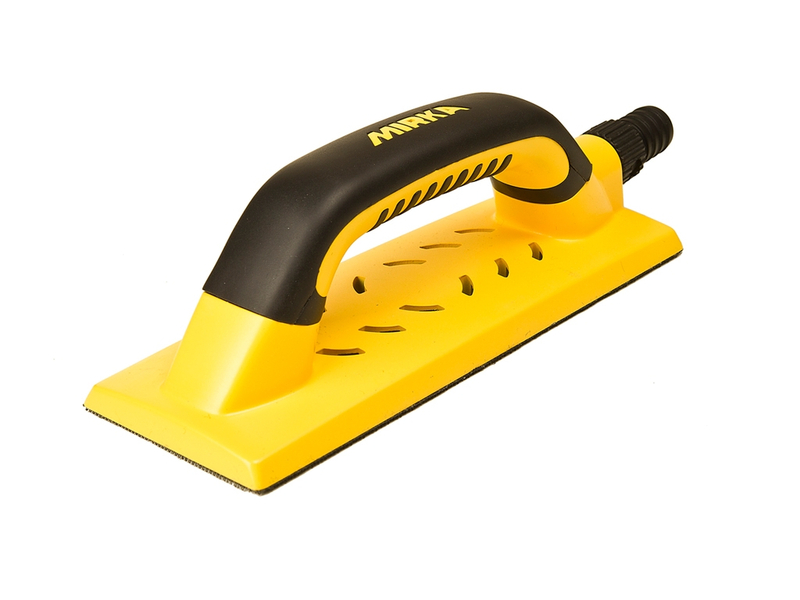 Wet and dry sandpaper sheets, abrasive paper and sponges for reduced clogging whilst sanding.